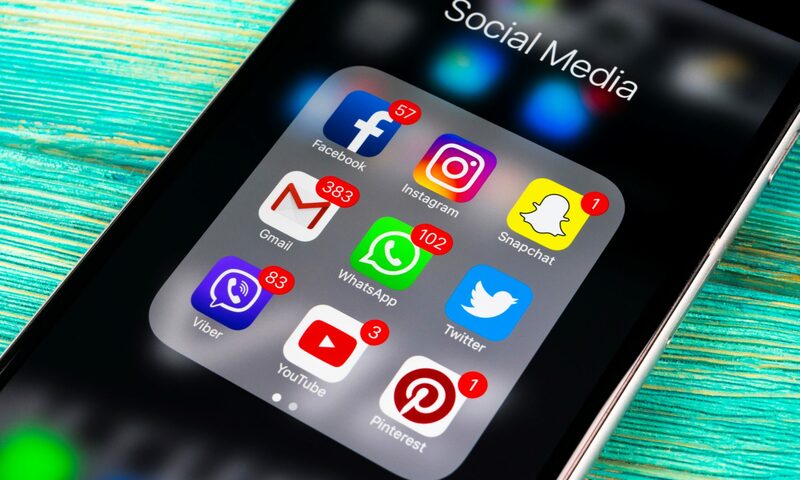 A new survey released by UK experience design agency, 383, has found that 18-35 year olds are twice as likely to take advice from influencers on social media than they are to trust the judgement of friends and family when booking a holiday. More than half of students (18-24 year olds) and ‘Gullenials’ (gullible millennials) (58% and 53%, respectively) believe Facebook, Instagram and online bloggers are more trustworthy than their nearest and dearest. The UK survey reveals the extent to which social media influences the buying decisions of consumers across generations, and the increasing control and dominance it has over big real-life decisions, including overseas travel. It suggests that a lack of street wisdom, coupled with the usual holiday maker’s suspension of disbelief, could make the younger generation more vulnerable to holiday scams – less likely when recommendations come from a trusted resource.